Flash floods can bring sever water damage to any home, so water damage restoration should be conducted right away. 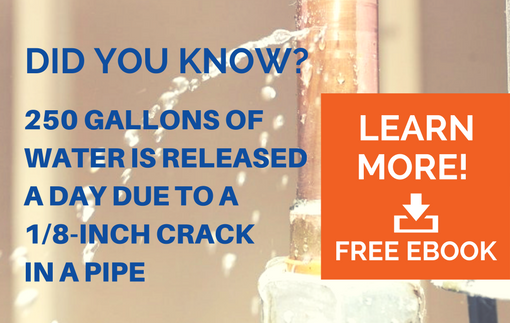 Plumbing failures can quickly release hundreds of gallons of water, and can be caused by frozen or broken pipes, loose washing machine hoses, leaking water heaters, overflowing bathtubs, and many other sources. Small water intrusions or minor plumbing leaks can be easy to overlook, yet over time, they can lead to major problems. Wall cavities, cupboards, closets and attics are especially susceptible to damage from mold, rot, and water intrusion. Additionally, unprotected crawlspaces and basements can allow humidity in, leading to similar problems.